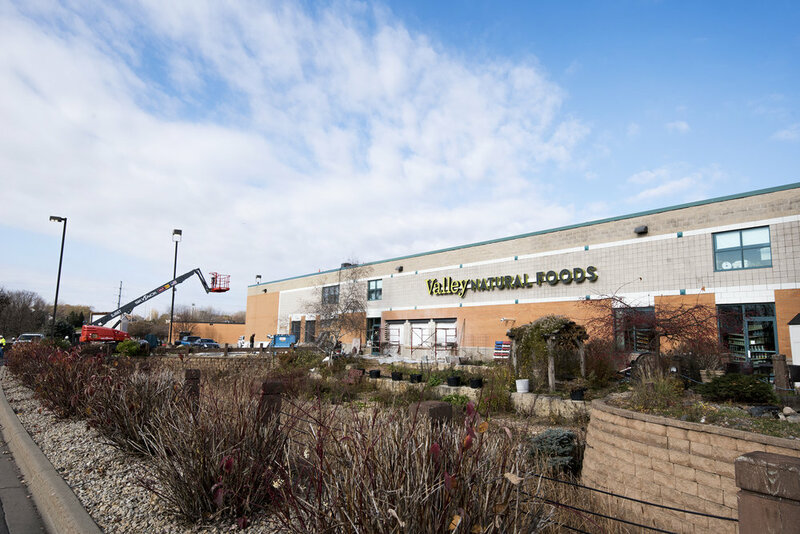 The Valley Natural Foods expansion in Burnsville, MN is continuing to make amazing progress! 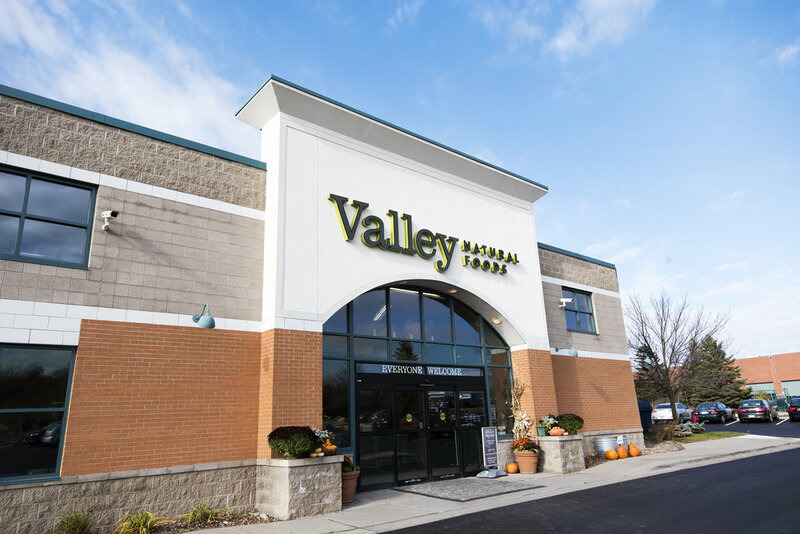 We stopped in to check out the new additions within the last couple of weeks. Check out our photos below. 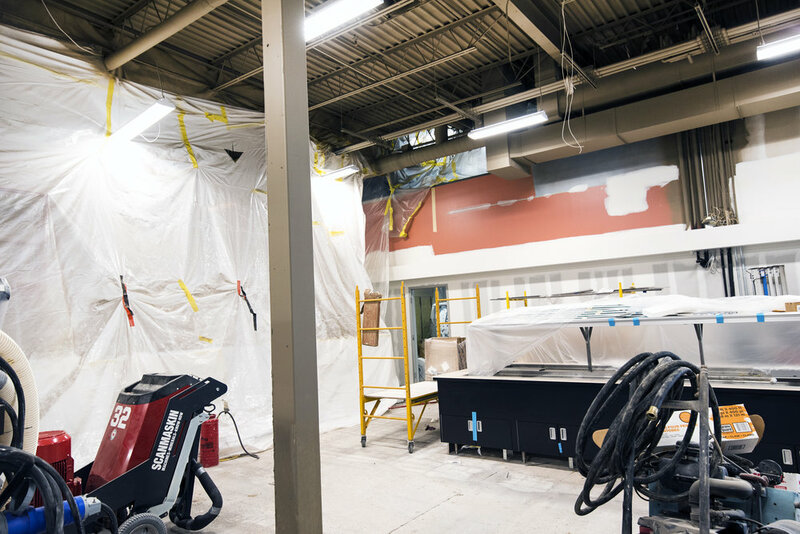 The Customer Service Desk is receiving new casework and is currently being installed. The newly constructed soffits have received a new coat of vibrant paint. 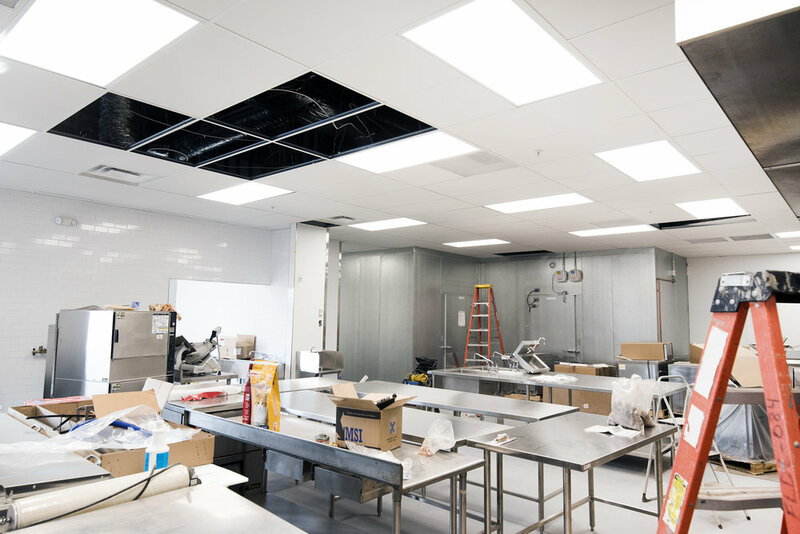 The suspended interior accent beams are now located over the salesfloor, and the interior of the new addition is taking shape with deli prep and kitchen equipment moving into their new space. 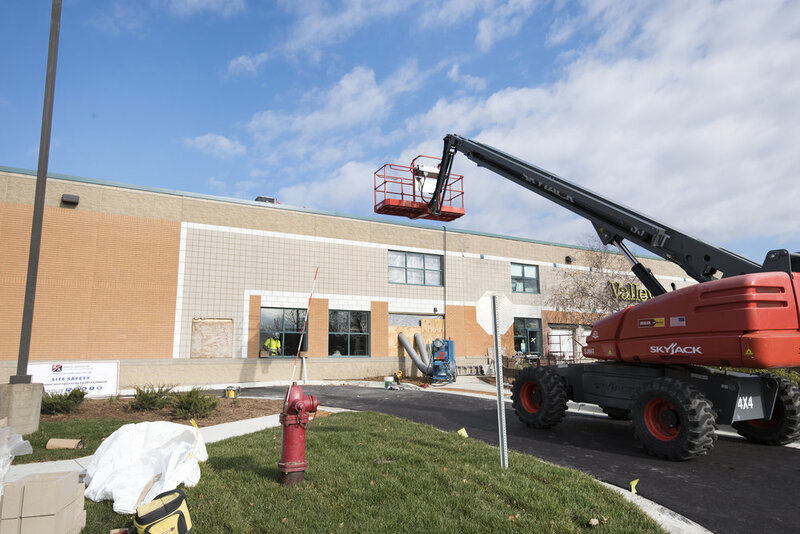 For the exterior new windows are in the process of being installed with glazing, and the new exterior façade has been stained to match the existing building elevation. 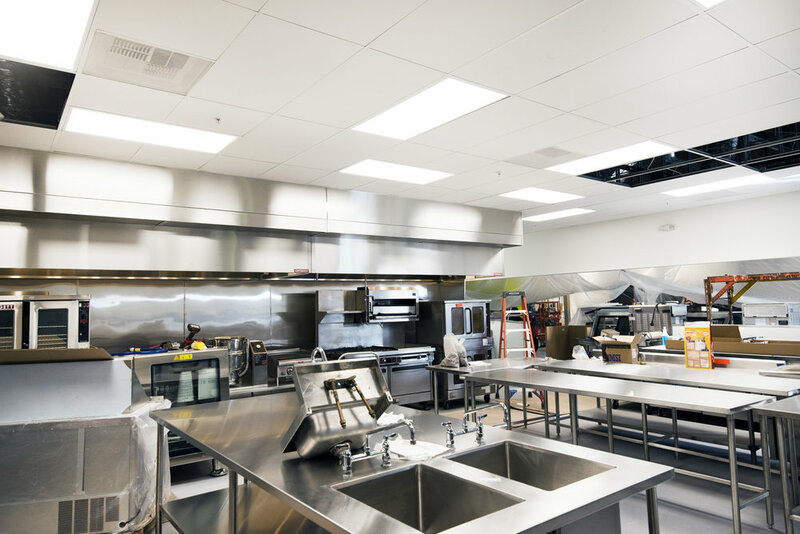 We can’t wait for project completion!